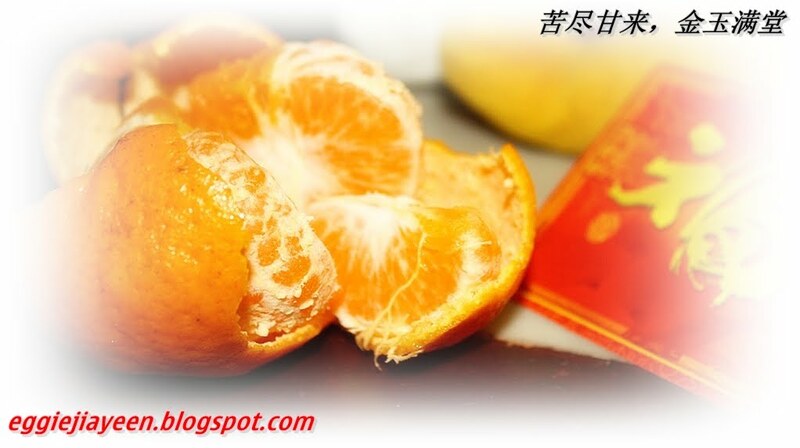 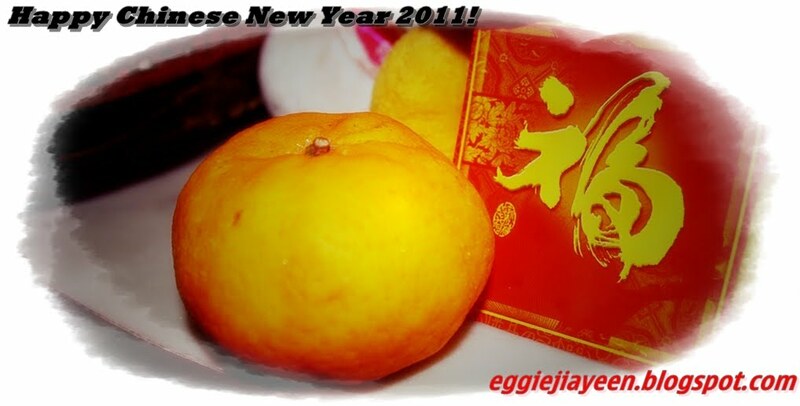 Wishing everyone a very happy Chinese New Year 2011! Focus Point Media Appreciation Event. 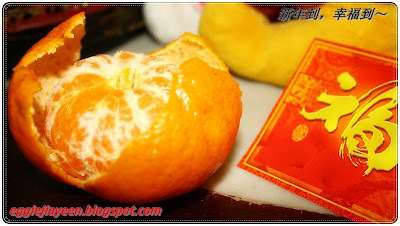 New Horoscope in Year 2011??? 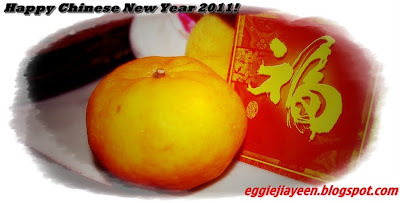 Goodbye to Year 2010, Hello to Year 2011.